I have collected all real-time reports posted to my blog daily during my solo kayak adventure Yukon River 2,700 km, and added a lot of high resolution pictures to it, which I could not post to blog and Facebook on that days on the river due to a limitation of a satellite communication and only posted one low resolution picture per a day. 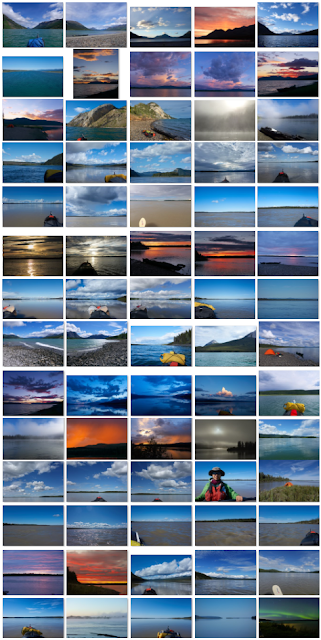 Therefore also who already read my those progress reports can enjoy again with new wonderful pictures of Yukon River. Read it on the following link.